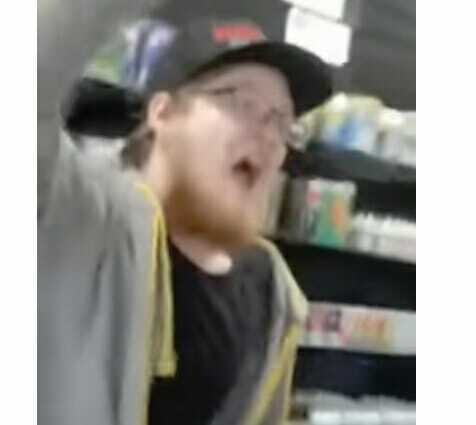 A clerk at Xhale City vape shop in, Tucker Atlanta went absolutely ballistic after a customer wearing a Trump t-shirt walked into the establishment. This was just crazy! I agree that the best part was that the Trump supporter didn’t back down! The clerk was fired before the customer even got home, he said. I saw a clip of his interview on Infowars. can you do me a HUGE favor. Can you post that interview from Infowars here? Ever since they have been banned off youtube I can’t keep track of their stuff. Thanks hon. Sorry for the late response. It’s a mad house over here.